​The Orkney Islands, often just shortened to Orkney, is an archipelago of around 70 islands located just off the north coast of the Scottish mainland. Only 16 of the islands are inhabited, with most people staying on Mainland, which is the largest Orkney island and the one I currently live on. The islands are probably best known for their abundance of important Neolithic sites including Skara Brae, the Ring of Brodgar and Maeshowe. 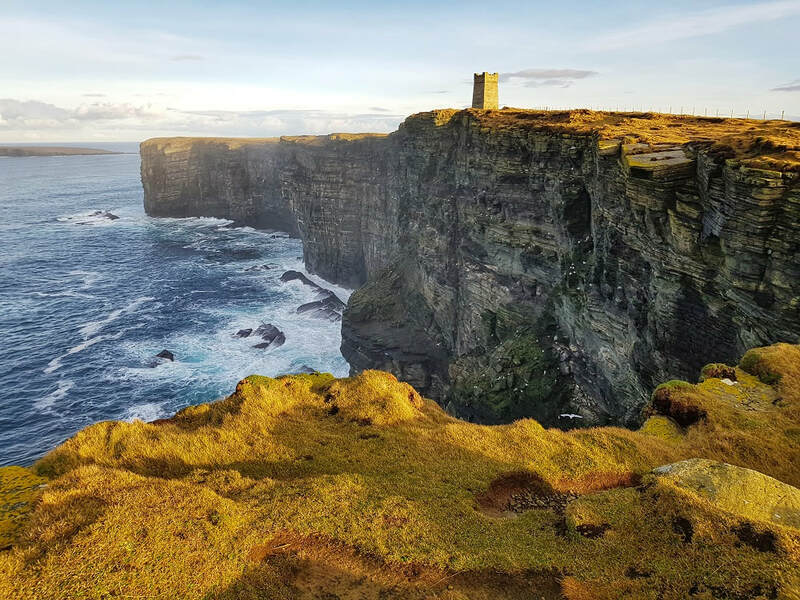 However, significant Viking history is also weaved in to the fabric of these wild and beautiful islands and due to their strategic position, the Orkney Islands also played an important role in both World Wars. Remnants of many wartime structures can be found dotted all over the landscape. With 570 miles of coastline there are countless beautiful beaches and dramatic coastal features to spot, the most famous being the 'Old Man of Hoy'. Local food, drink and crafts are abundant and the wildlife is diverse. Seals, whales and orcas can all be spotted in the surrounding waters. Island hopping is easy thanks to inter-island ferries and planes. You can even take the shortest scheduled flight in the world between the islands of Westray and Papa Westary which takes less than 2 minutes from take off to landing. I've done this myself and it is definitely a unique experience. 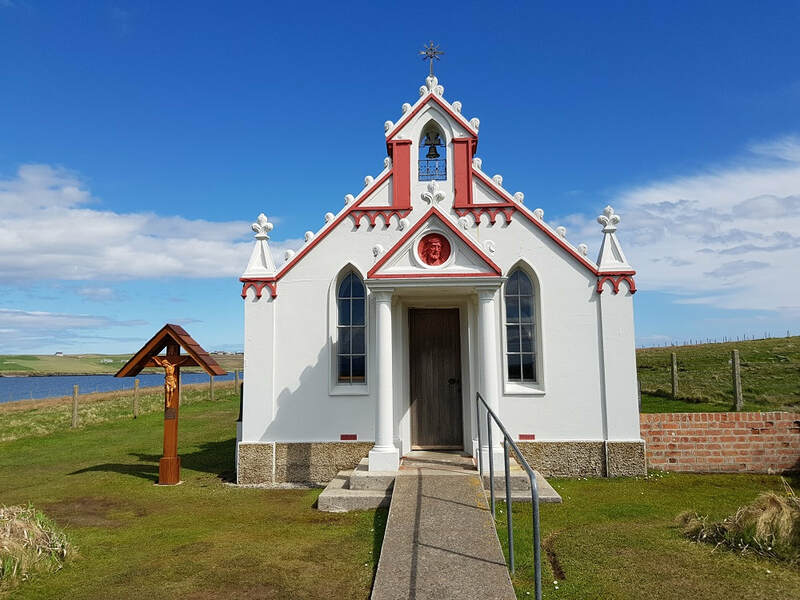 There is so much to do and see on Orkney and my blog posts will hopefully give you some inspiration for your own itinerary. With a mere 36 hours to explore and 16 inhabited islands to choose from, I had to plan my visit wisely and decided to focus most on Mainland, the largest of the Orkney Islands. 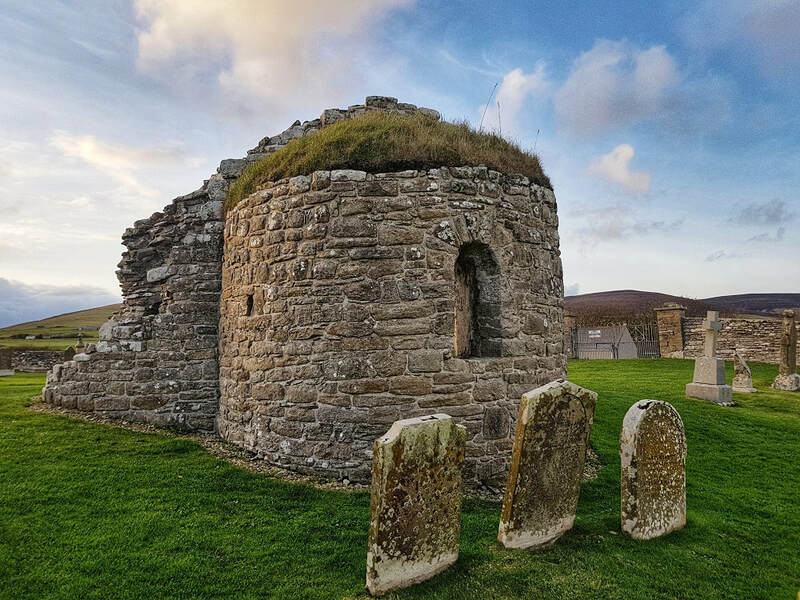 It is hard not to be drawn in by the intriguing Norse heritage and if you want to find out more, this Orkney Viking itinerary is definitely a good introduction. 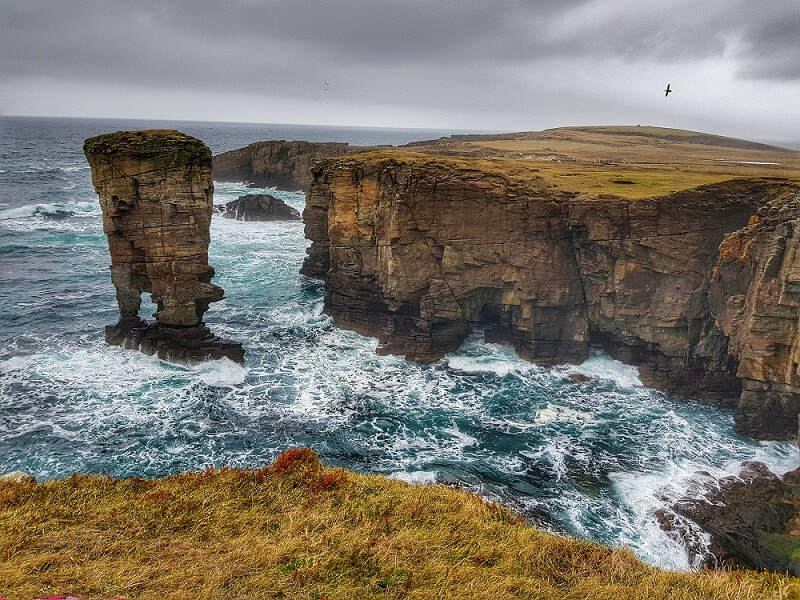 This one day itinerary explores four of the coastal walks on Mainland, Orkney. From dramatic scenery to unique history, you will explore a range of landscapes. 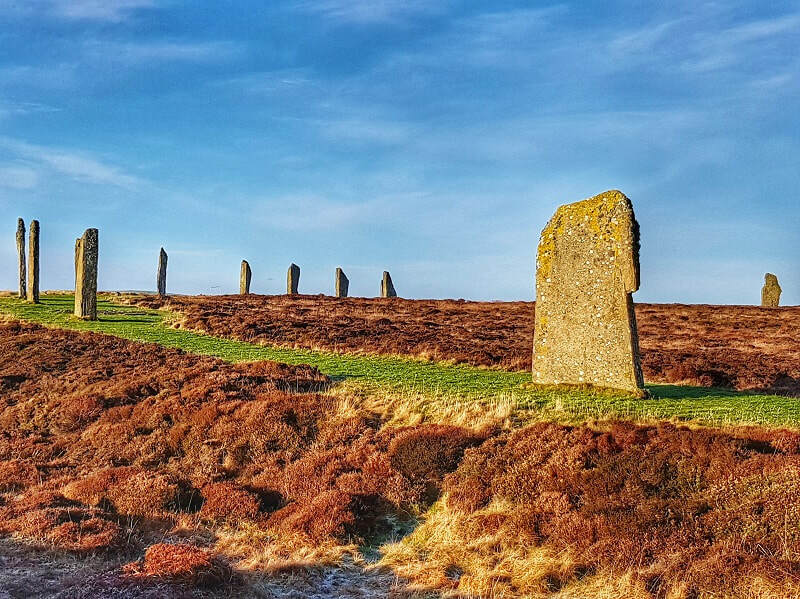 This one day itinerary explores the main UNESCO World Heritage Sites on Mainland, Orkney including Maeshowe, Skara Brae and the Ring of Brodgar.